Wanted: Women who are willing to listen, love, and mentor younger women. No experience required. 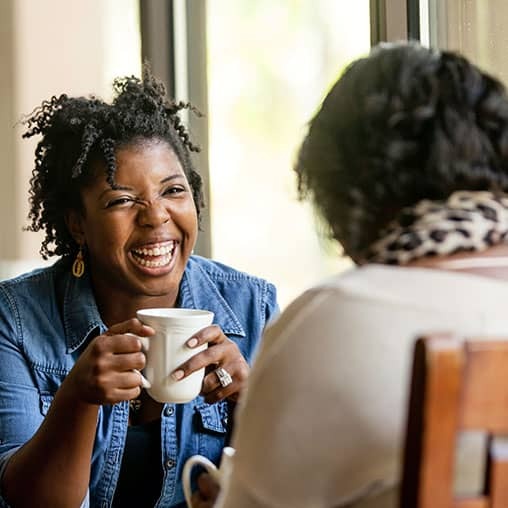 Barbara Neumann and Dr. Sue Edwards, professors at Dallas Theological Seminary, tell how they came to faith through the friendship and influence of older women. Barbara and Sue encourage women to forget everything they thought they knew about mentoring in order to minister to a younger generation. Barbara Neumann and Dr. Sue Edwards describe what organic mentoring is: a natural, less contrived relationship where one woman listens, encourages, and builds up the other. Barbara Neumann and Dr. Sue Edwards encourage women to be attentive to the mentoring opportunities around them, and to forget the idea that mentoring has to be structured. Barbara Neumann and Dr. Sue Edwards encourage women to forget everything they thought they knew about mentoring in order to minister to a younger generation.